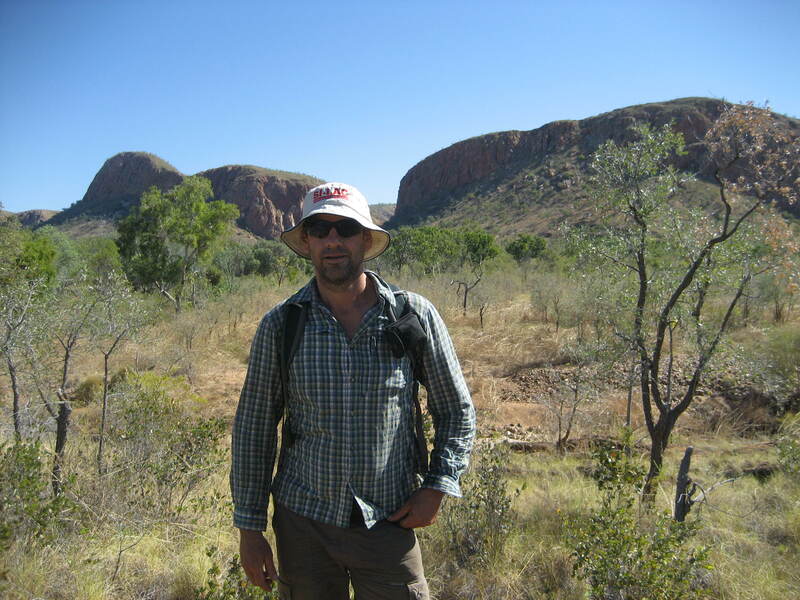 Upon arriving in Darwin on the 24th July there was a mixed sense of cautiousness, anticipation and anxiety amongst the cohort of Australian Rural Leadership Program (ARLP) Course 24. 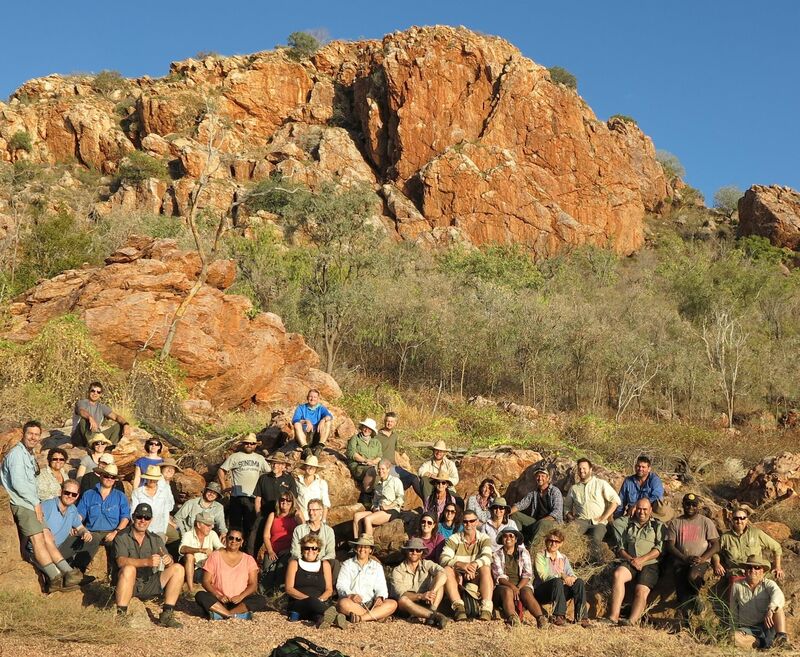 Course 24 of the Australian Rural Leadership Program have completed their two week session in the Kimberley, WA. 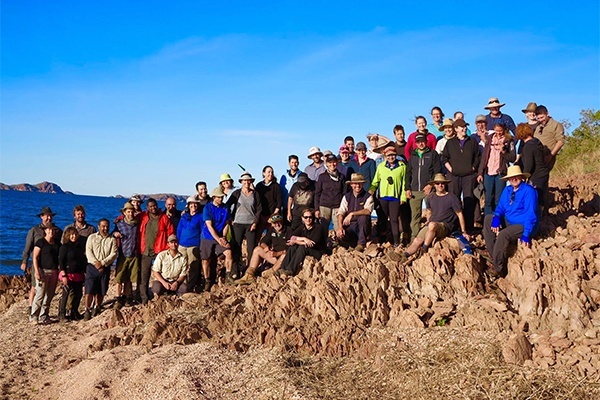 The participants including AMPC sponsor Grant Melrose from John Dee Warwick met in Darwin on Day one before the group moved on to Kununurra.